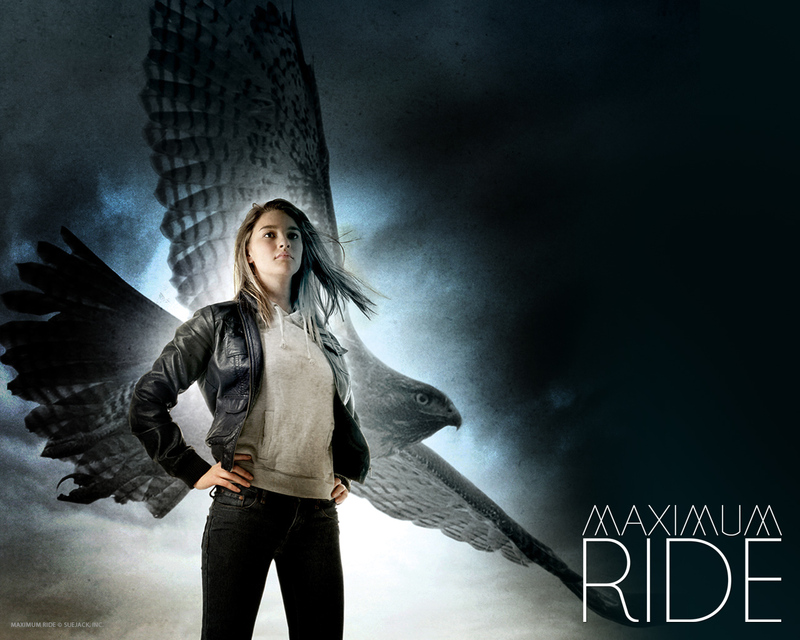 the final warning. . HD Wallpaper and background images in the Maximum Ride club tagged: maximum ride. This Maximum Ride photo contains لمبی پتلون, طویل پتلون, and لمبی قمیصوں. There might also be pantleg, پنٹلاگ, bellbottom پتلون, گھنٹی bottoms کے, بیلبوٹاوم پاجامے, بیل کے نیچے, بیلبوٹاوم پتلون, hip boot, and thigh boot. Manga-Ari, his eraser and young version. Twilight Director the new Maximum Ride Director?? ?